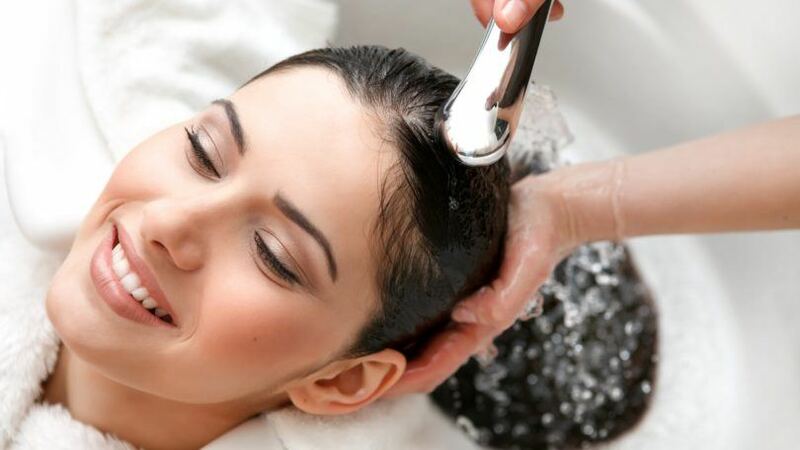 Truly cleanse your hair before the seasons fully change. Just like we exfoliate the skin on our face and invest in body scrubs for the rest of our body, it’s important to make time for a scalp scrub, too. 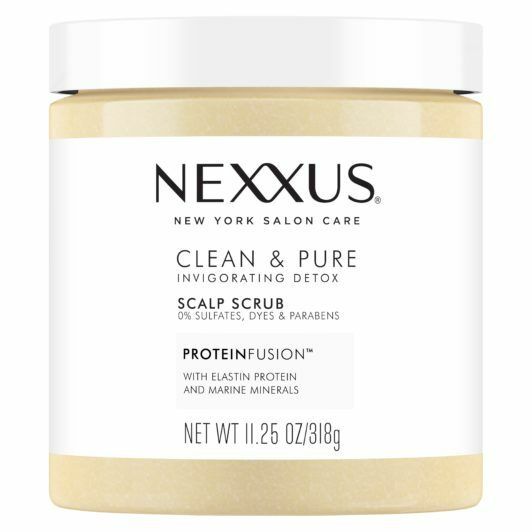 Nexxus Clean & Pure Scalp Scrub is the ideal product for this exact purpose. This sulfate-free scalp scrub is formulated to cleanse and exfoliate the scalp to remove build-up. This scalp scrub works into a lather as you massage your scalp and the particles that do the scrubbing dissolve while you lather. It’s best to use this scalp scrub once a week for best results. We recommend using the scrub before you shampoo and condition your strands so that your wash and care system can effectively wash away all the build-up the scrub pulls out. 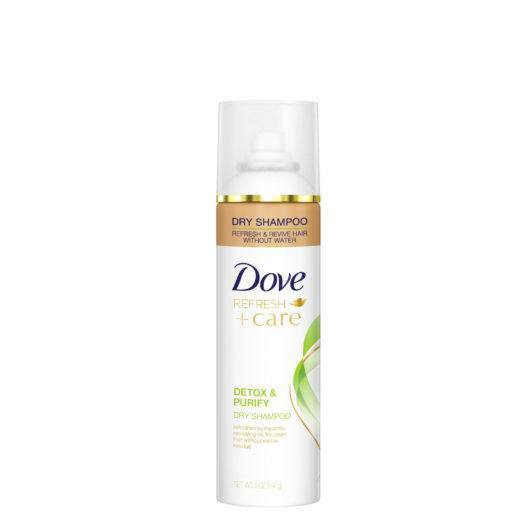 In between scalp cleansing, you can utilize Dove Detox & Purify Dry Shampoo. This detoxing product does exactly what its name promises. It refreshes and revives oily hair in between washes to cleanse and purify your strands. 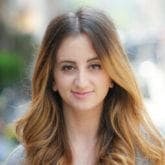 Think of this dry shampoo as a mini scalp cleanse to hold you over until your next real scrub! Try a D.I.Y. Scalp Scrub!